Disney’s stage magic is heading to the small screen! On December 14, ABC will air Backstage with Disney on Broadway: Celebrating 20 Years, a one-hour special exploring the making of their eight Great White Way ventures. You'll be able to revisit Disney’s classics, from current Broadway hits The Lion King and Aladdin and the national tour of Newsies to shows of Mickey’s past: Beauty and the Beast, Aida, Tarzan, The Little Mermaid and Mary Poppins. Broadway alum and Modern Family star Jesse Tyler Ferguson will host. 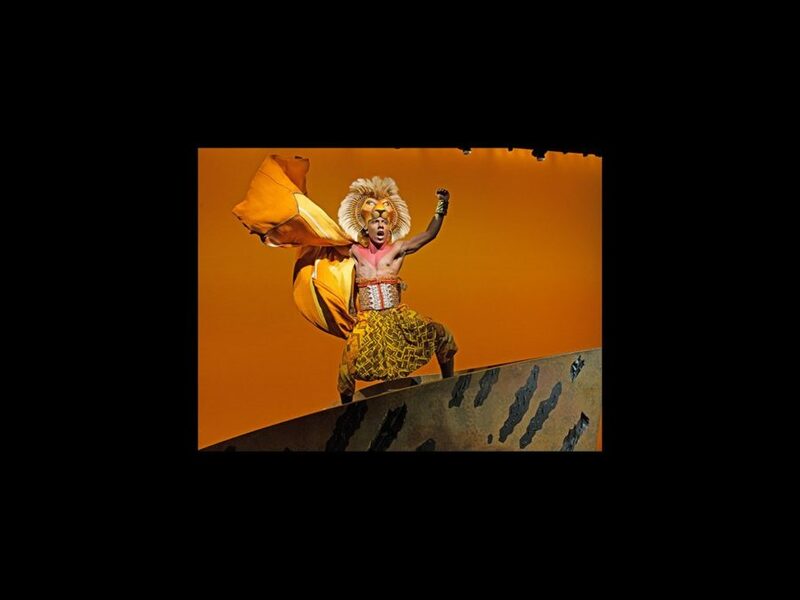 The special will feature musical performances from The Lion King and Aida composer Elton John, Nashville’s Sam Palladio and Clare Bowen, original Broadway Mary Poppins headliner Ashley Brown and Aladdin’s Adam Jacobs. The program will also give viewers a deeper perspective on three Disney tuners lighting up Broadway and cities across the country, including a backstage view of “Friend Like Me” during an actual performance of Aladdin, a peek into an ensemble rehearsal for The Lion King and a visit with the national tour of Newsies prior to their opening night.